In the B2B marketing world, quality content is the foundation of digital marketing success, helping brands inform, engage and inspire audience action. But quality content can’t inform, engage and inspire if it can’t be found — and that’s where SEO comes in. 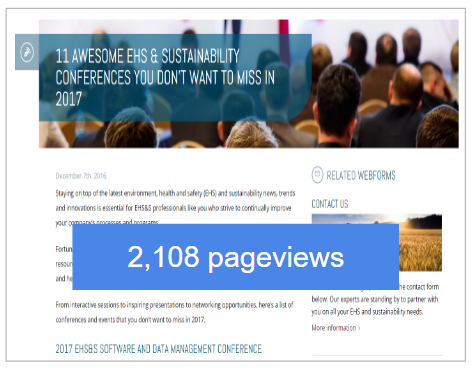 Last year, we brought you the story of Antea Group US, an internationally renowned environment, health and safety (EHS) and sustainability consulting firm with a network spanning six continents, and the success we forged together using an SEO-driven blog strategy. Today, we show you how a consistent yet agile focus on quality content and SEO has delivered incredible year-over-year (YOY) traffic results for the blog and the website as a whole, as well as huge gains in search visibility. Following a deep dive competitive analysis early in our program, TopRank Marketing’s SEO team was able to deliver the actionable keyword topics, subtopics and frequently asked question insights to both our content team and Antea Group’s internal marketing team. Initially, much of the focus was placed on satisfying our audience’s quest for answers through blog content, but we quickly expanded our focus across the website. After delivering these results to Antea Group, Solutions Marketing Manager Margaret Uttke told us they’re seeing these results translate into real business opportunities. Uttke also said they’re seeing shorter sales cycles. 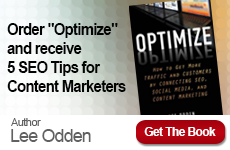 Ready to Take Your B2B Content Marketing Strategy to the Next Level? 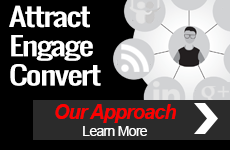 Take a peek at TopRank Marketing’s B2B content marketing services, or get in touch with us today.